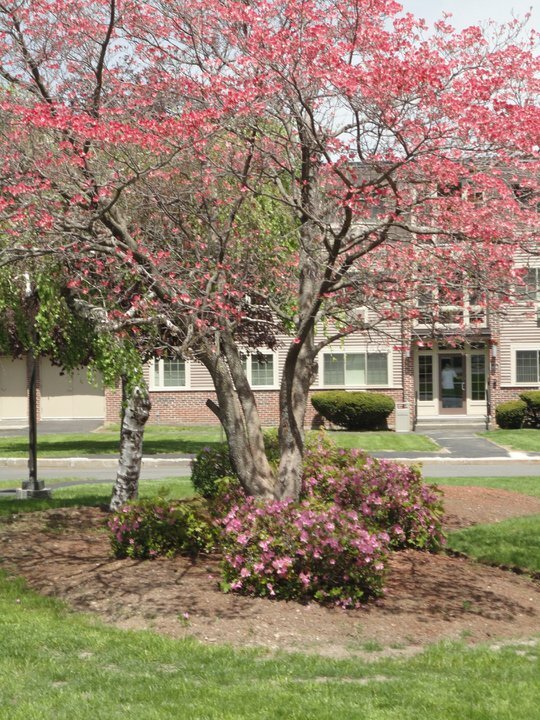 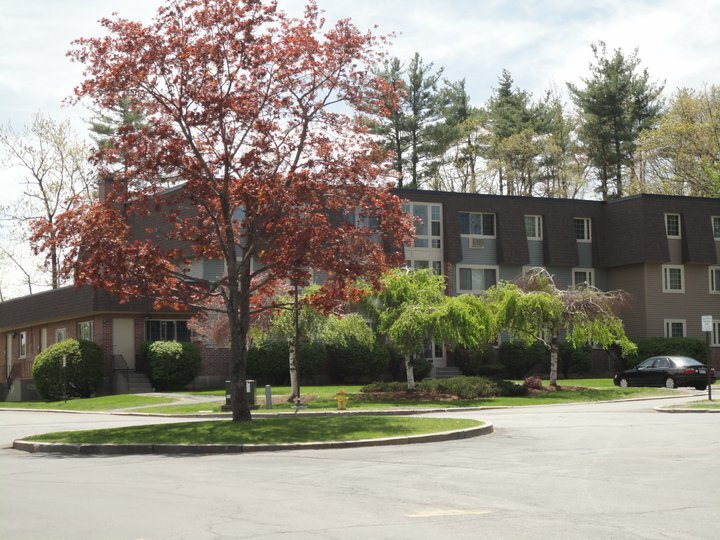 Silver Leaf Terrace, centrally located at 30 Terrace Drive in Leominster, Massachusetts, is an apartment community professionally managed by Housing Management Resources, Inc., offering one, two, and three bedroom apartments homes for rent. 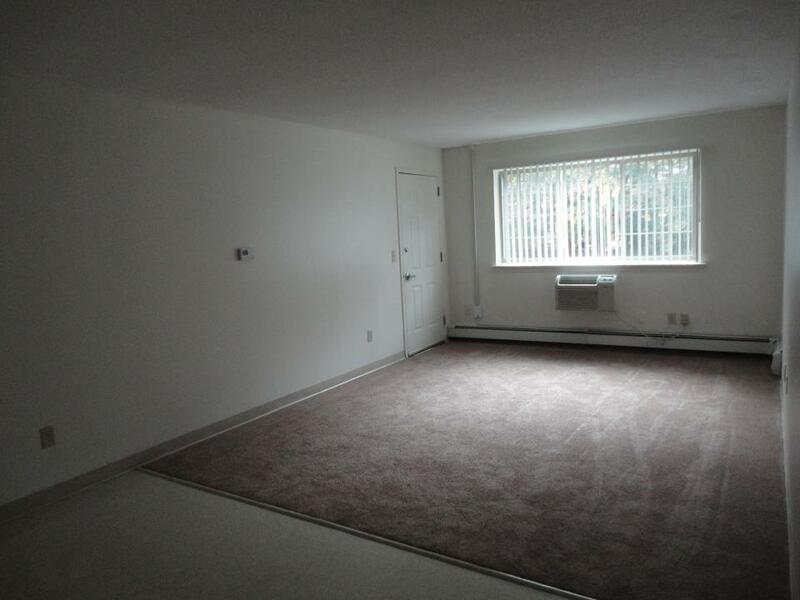 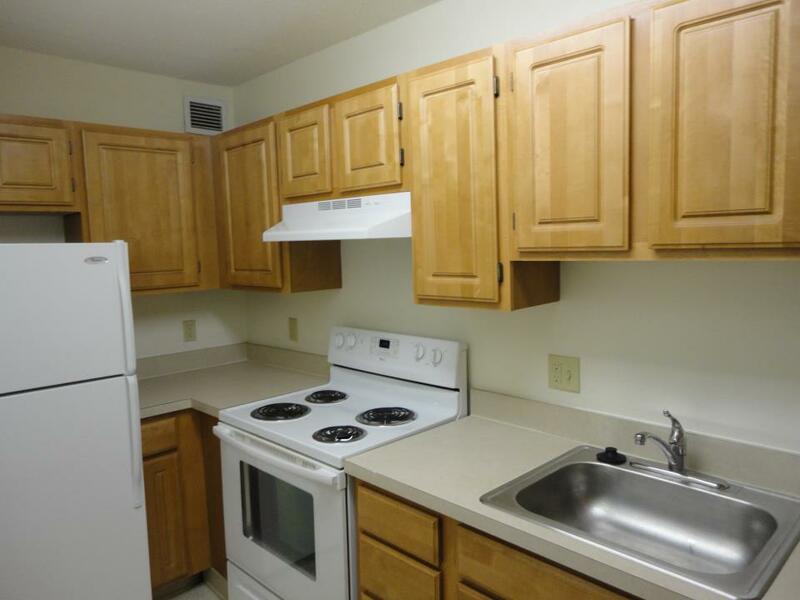 Each of our spacious apartment homes includes newly remodeled kitchens, wall to wall carpeting, plenty of living space, and custom window treatments. 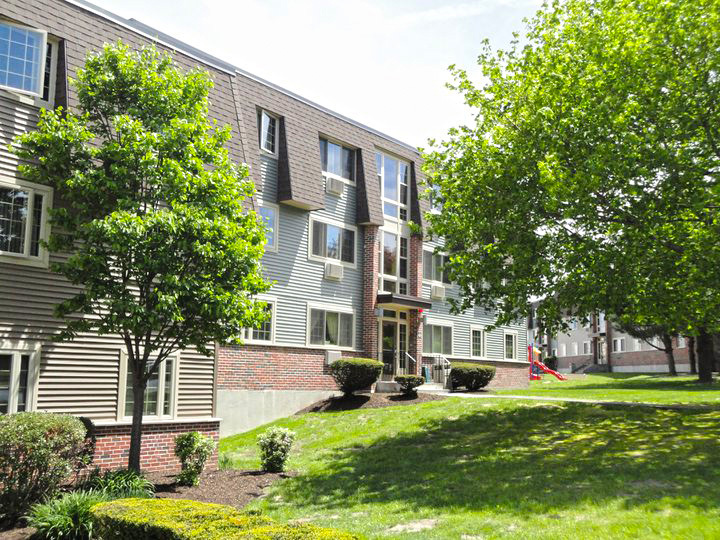 Silver Leaf Terrace’s apartments are conveniently located, close to Route 2 and Route 190, and to several local options for dining, shopping, and recreation. 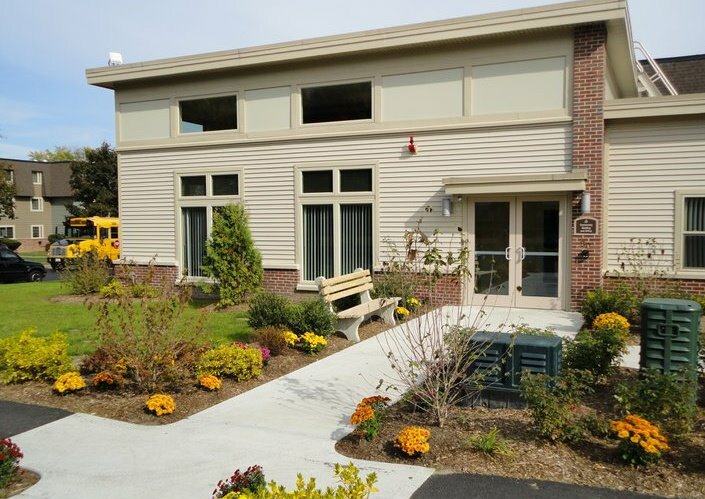 Silver Leaf Terrace offers our community’s children an outdoor playground, a supervised after school program from children aged seven to twelve, and an on site computer learning center, where young students can do their homework and surf the internet in a safe and comfortable environment. 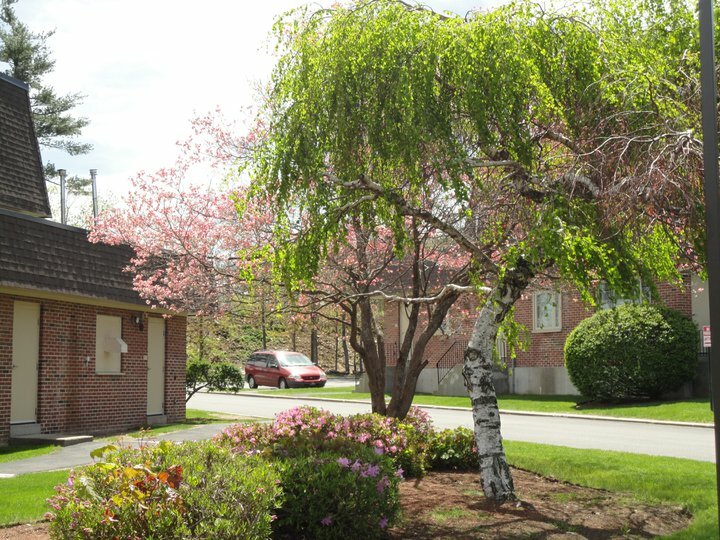 Our on-site community room, complete with a fully equipped kitchen, allows residents to host events for family and friends, and our professional and friendly on site staff is proud to offer 24 hour, emergency maintenance service. 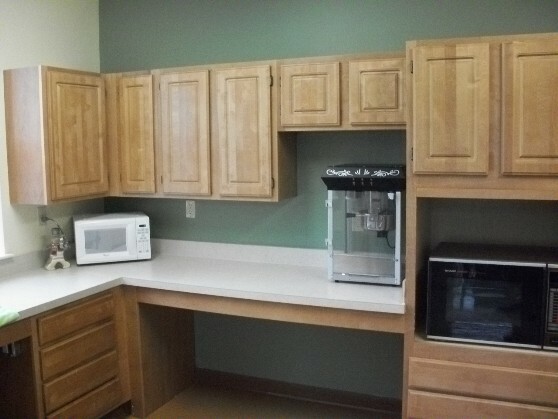 Contact us, and our staff will help you to schedule a tour of your new home at Silver Leaf Terrace today! 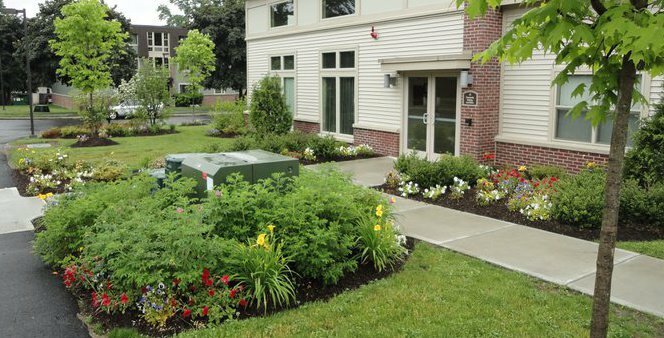 Silver Leaf Terrace makes living better! 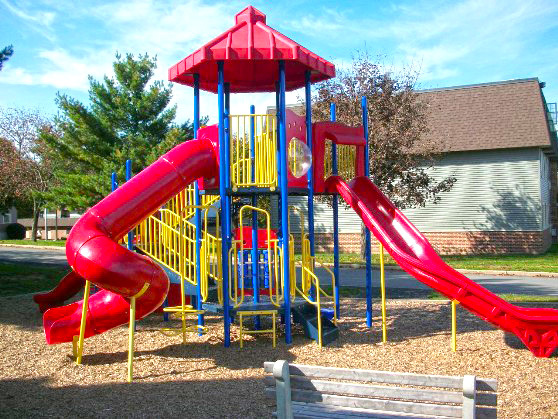 Newly remodeled for an all inclusive lifestyle, this unique community offers an outdoor playground, a supervised after school program for children ages 7 – 12 and onsite computer learning center. 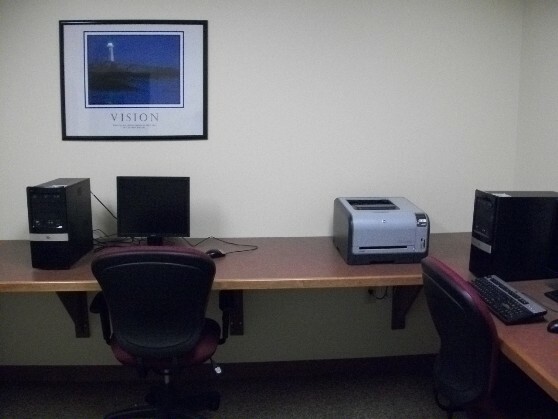 These hands on programs offer a comfortable place for children to do their homework and surf the net in an active environment surrounded by positive teen and adult role models. 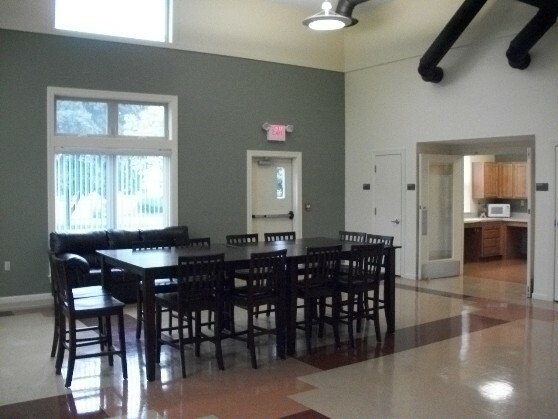 The onsite community room offers residents the opportunity to host social gatherings for family and friends. 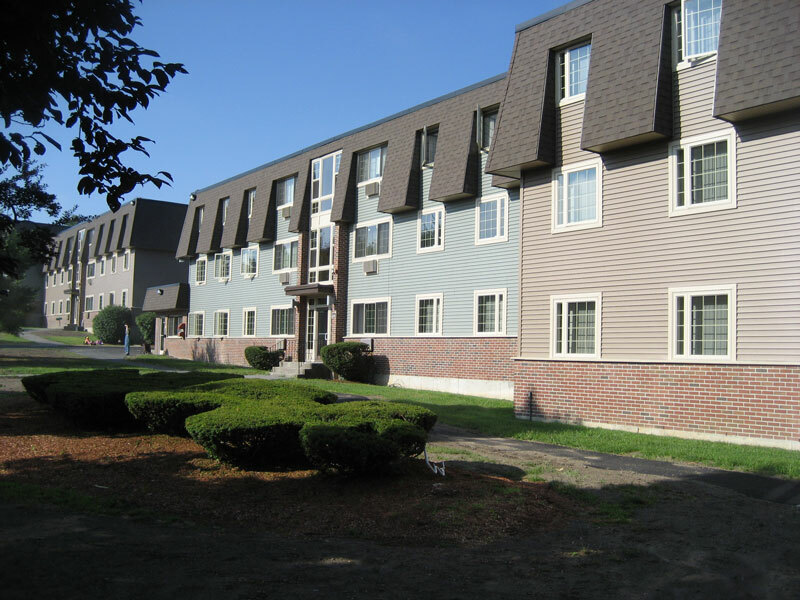 Silver Leaf is professional managed by Housing Management Resources.